Public Home | Sharon's Studio of Gloucester | Fotki.com, photo and video sharing made easy. We can design anything you'd like these are just some ideas for your finished album. Tuck's Point after a rainstorm. Great skies. Pre photos, Ceremony, Formal and Reception photos all taken at the beautiful Willowdale Estate at Bradley Palmer State Park. Justice of the Peace Rick Perry and DJ Shyne made the event extra special. 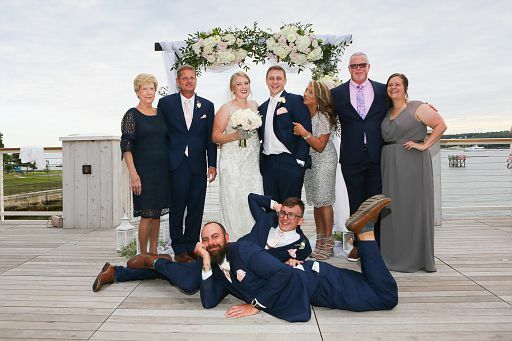 All the getting ready, ceremony, formal and reception photos were taken at The Atlantic Ocean Room at the Elks at Bass Rocks. The photos of the bride getting ready were taken at the Boston-Peabody Marriott. The bride traveled in her dad's amazing antique/hot rod. The ceremony and reception were both held at the Hammond Castle Museum in Magnolia, Ma overlooking Gloucester Harbor. Small ceremony on Front Beach in Rockport Ma. All the photos were taken at The Beauport Hotel on Gloucester Harbor of this beautiful bride and handsome groom. Two photographers were used to captured this event and then combined together. Pre Photos were taken at a home in Rockport by Kendra and the Beauport Hotel photos were taken by Lelia. 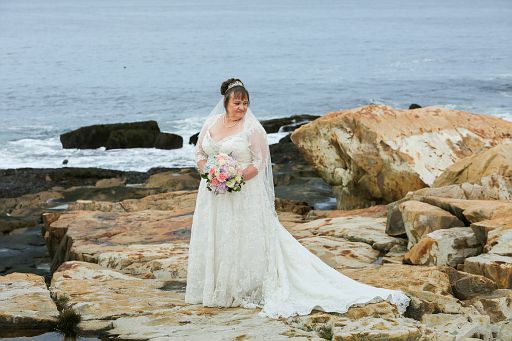 First look photos were taken at Plum Cove Beach. Finally the ceremony and reception photos were taken at the Hammond Castle in Magnolia as the fog rolled in. 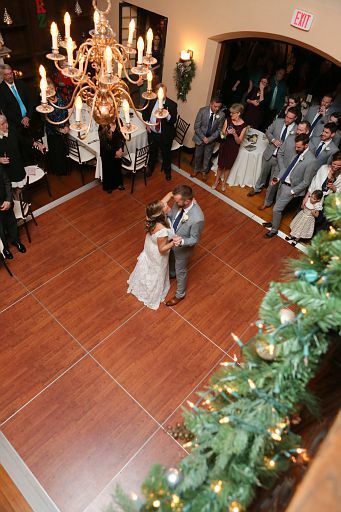 The outdoor Ceremony, Formals and Reception were all held at The Essex Room in Essex, Massachusetts. 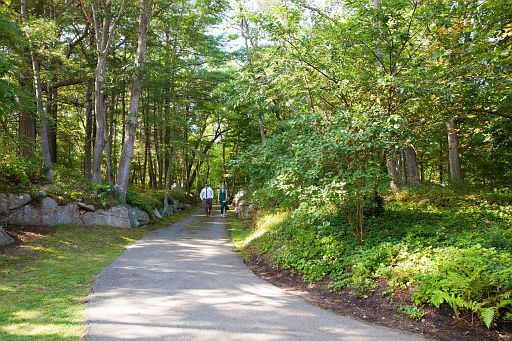 The outdoor ceremony took place at Plum Cove Beach in Lanesville, Ma. The reception was held on the Lady Sea - vessel out of the Cape Ann Marina. The Rain didn't spoil our day just made the photos cooler. The "getting ready" photos began at the Beauport Hotel, then the group headed to the Back Shore for photos on the rocks. The ceremony and reception took place back at the beautiful Beauport Hotel on Gloucester Harbor. An intimate wedding at the historical 1640 Hart House in Ipswich Ma. Prephotos were taken at The Rockport Inn and Suites and the ceremony and reception were taken at the beautiful Rockport Art Association during and rainy Nor'Easter. The ceremony, formal photos and reception was held at the Hammond Castle in Magnolia. The ceremony and reception were all taken at the beautiful Willowdale Estate in Topsfield Ma. Pre-formals were taken on the snowy piers of Bearskin Neck. 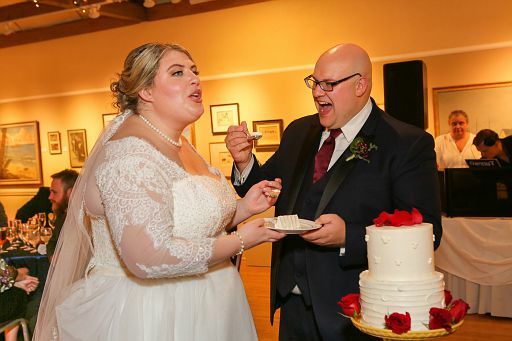 The ceremony was held at the Rockport Congregational Church and the reception was held at the Rockport Art Association. 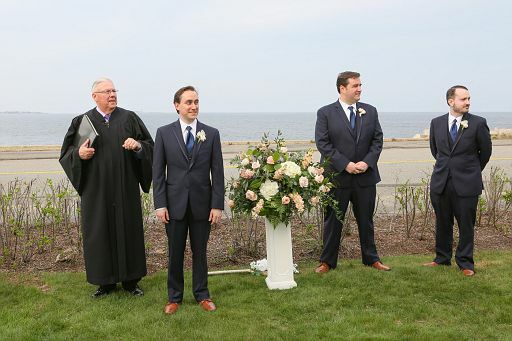 The ceremony and reception were both held at the Sharksmouth Estate in Manchester by the Sea. Lots of photos were taken by two shooters. Pre-photos were taken at the Mother of the Brides home. 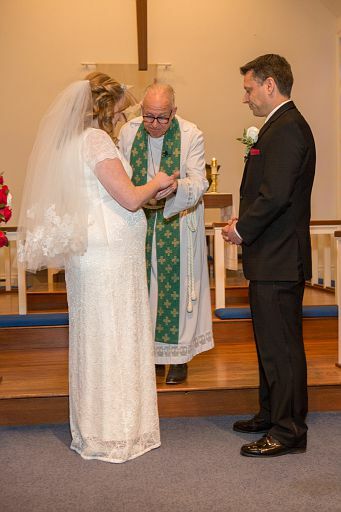 The ceremony was held at the Church of the Nativity in Merrimac. 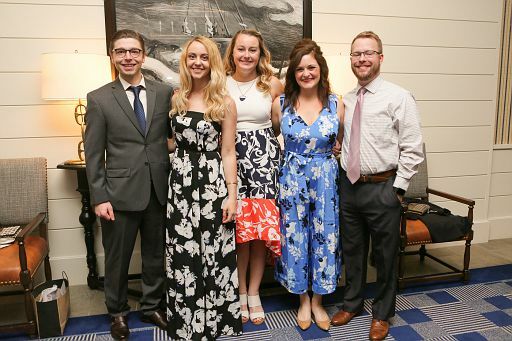 Formals were taken at the Haverhill Train Station and the Reception was held at Boston Marriott Peabody.